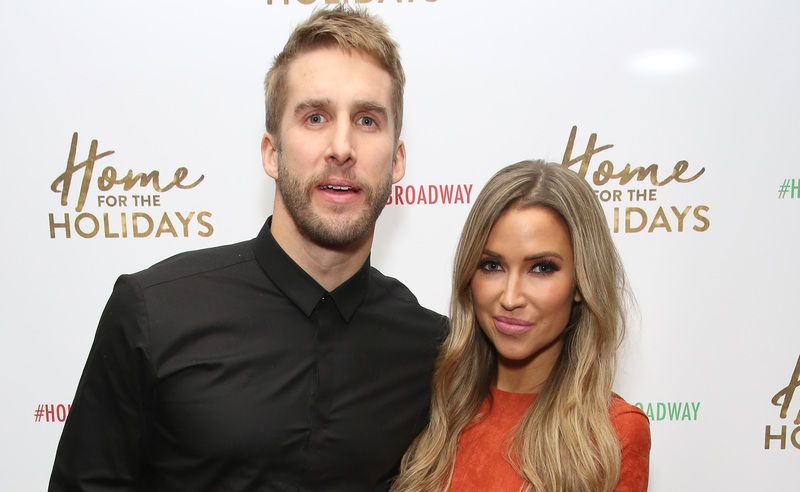 Months after Shawn Booth and Kaitlyn Bristowe ended their three-year engagement, there’s continuing heartbreak in Bachelor Nation. Although Bristowe hasn’t been shy about her budding romance with Jason Tartick, Booth broke his silence about his breakup with Bristowe — and her new love — in an episode of Ben Higgins’ and Ashley Iaconetti’s Almost Famous: In Depth podcast that premieres Sunday. As he navigates his feelings over the breakup, as well as his feelings about Bristowe moving on, Booth admitted that he’s doing his best to stay off social media — which may be for the best, since Bristowe and Tartick haven’t held back from posting about their dates.